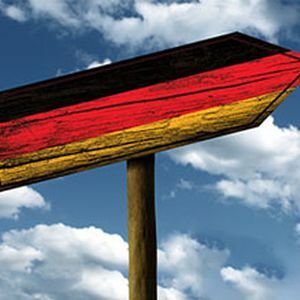 75% of German companies in Mexico will increase their investment in this Country, as it is regarded as one of the most reliable destinations for investment, both in Latin America and worldwide, declared Germany's Ambassador in Mexico, Viktor Eibling. German companies contribute roughly 8% of Mexico's GDI, and German investment shall go up to $25 billion during this presidential term, with 150,000 direct and indirect jobs created. Mr. Eibling also commented that 54% of the surveyed companies will hire more employees, which reflects the trustworthy, favorable business environment found in Mexico.